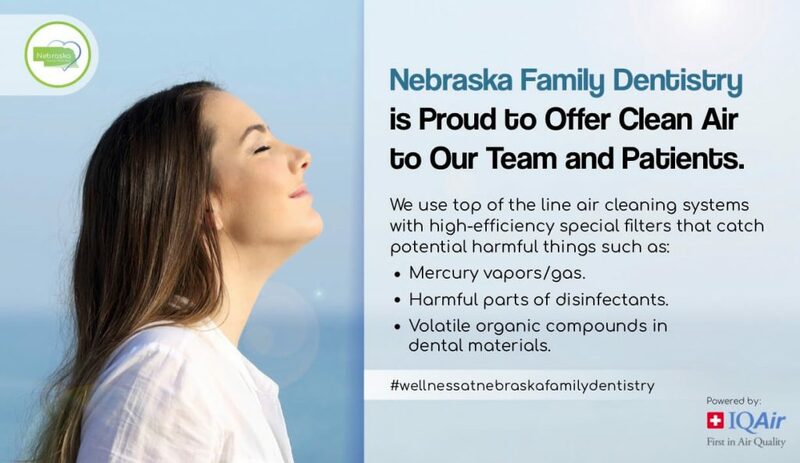 Nebraska Family Dentists extend their dental services beyond just fixing cavities. 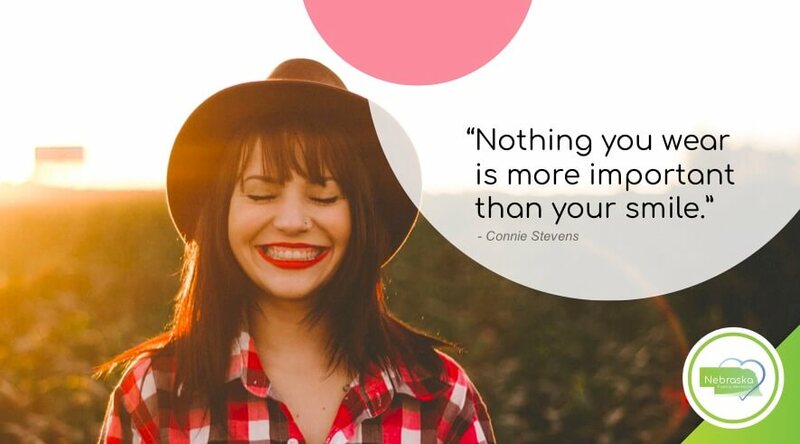 We take the chance to educate our patients, so that they are fully prepared to maintain their beautiful smiles for a lifetime and gain better overall health. 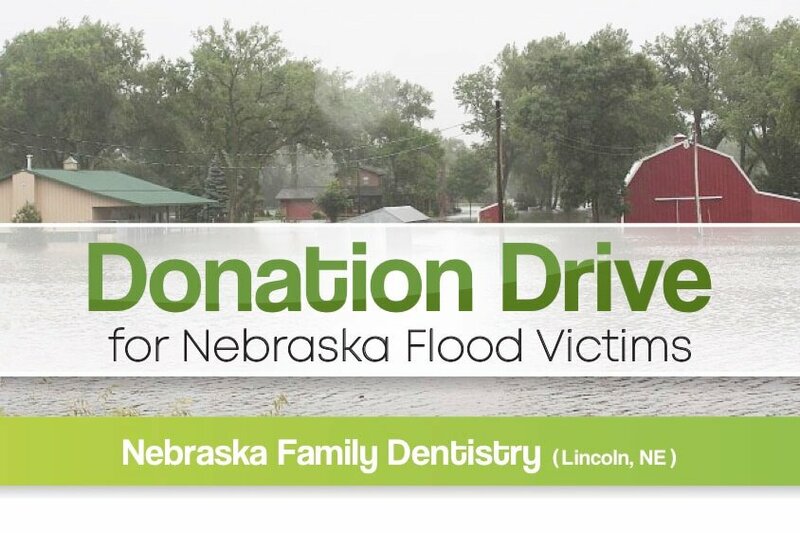 All Nebraska Family Dentistry locations accept donations all week long. 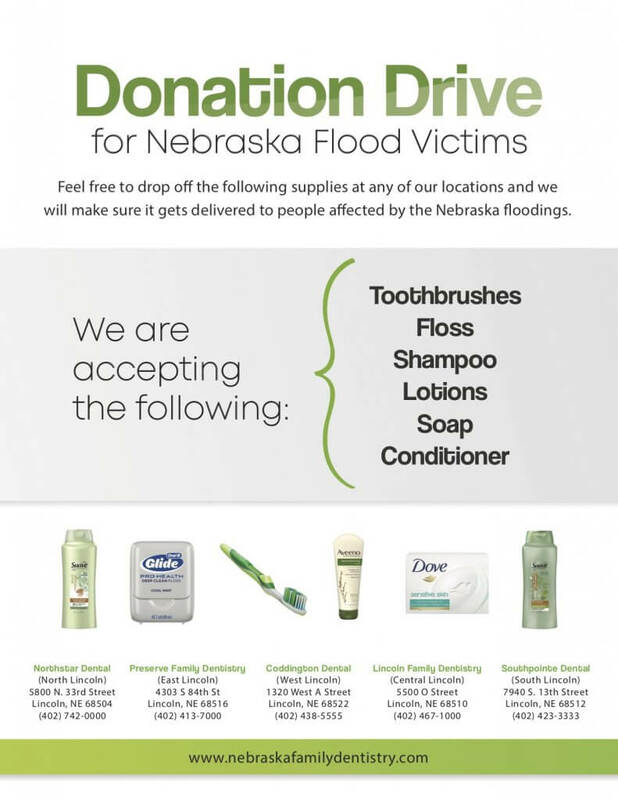 Please drop off any personal care items and we will make sure the items get delivered to people that need them. Attention: Nursing Professionals and Caregivers for Elderly Patients. Our dental providers would like to take the time to educate nursing professionals and anyone involved in providing care to elderly patients. 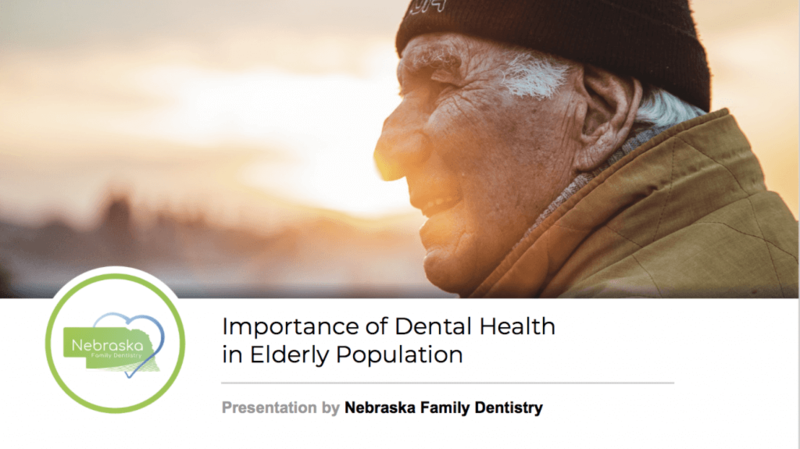 Our hygienists would like to share tips on how to help elderly patients to stay up on dental care while overall health is failing. We have a presentation that provides your team with the knowledge they need to help patients with their dental care on a daily basis. 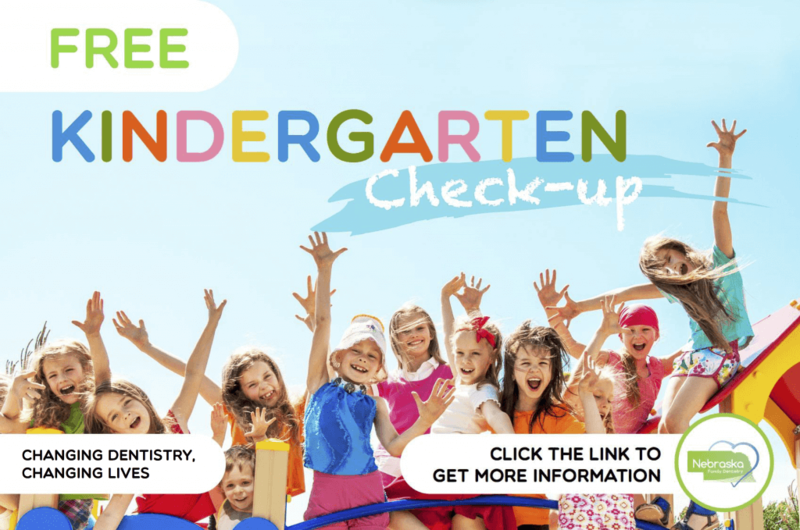 We will cover many important topics to make dental care a success. Along with this interactive presentation, free snacks and free professional teeth whitening will be given to all employees who attend. Please let us know, if you would like us to speak to your healthcare providers. 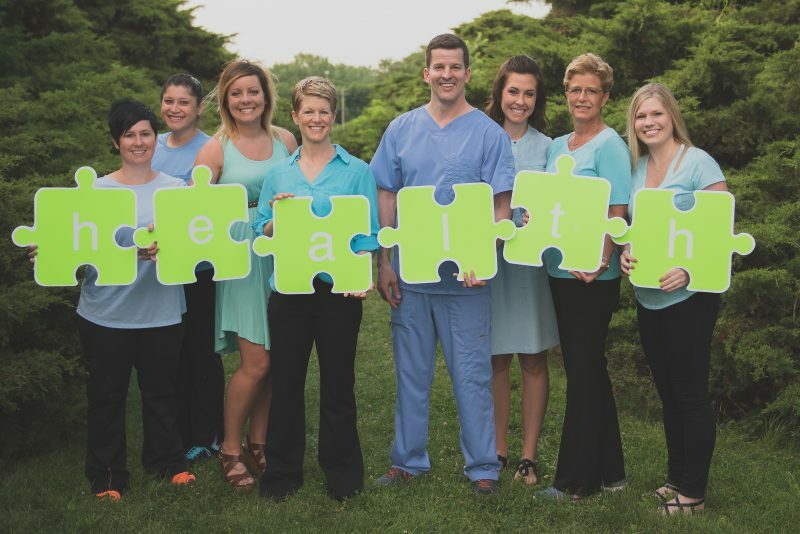 Contact our main office at (402) 467-1000, if you’d like to arrange a time with one of our dental professionals. You can check out the presentation here as well. We believe that a healthy life can begin with just a few simple steps. 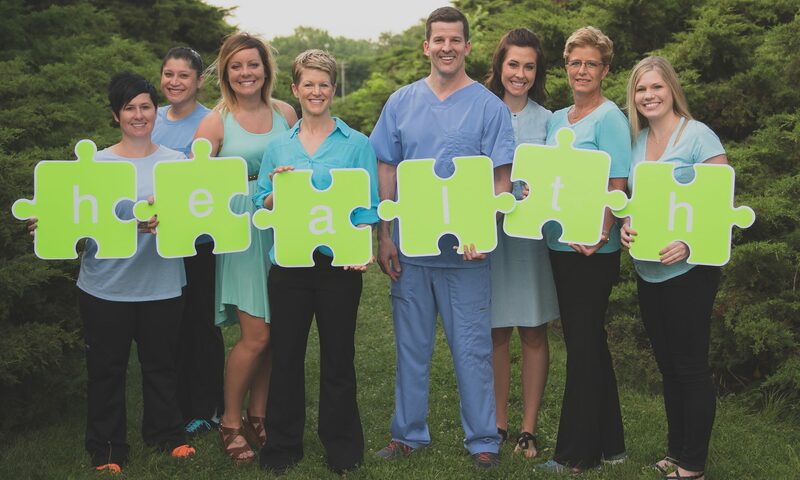 Our dental professionals are passionate in teaching people about easy, simple ways to live an anti-inflammatory lifestyle, leading to people simply living Longer & Better. 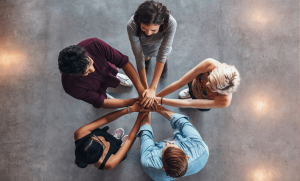 We offer a free presentation that is interactive and powerful. This particular presentation explains what the inflammation process is and what steps can be taken to Live Longer & Better. 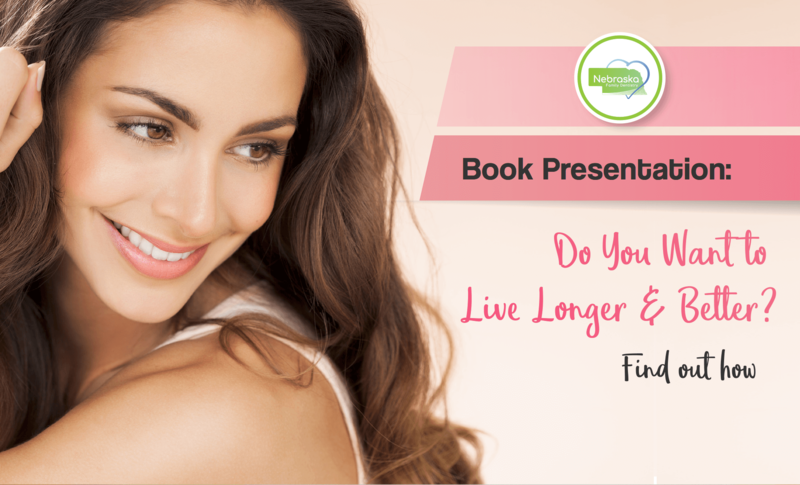 While the presentation touches upon the importance of dental health, the main topic discusses the concept of inflammation in simple terms and how to lead an anti-inflammation lifestyle to help you feel your best. 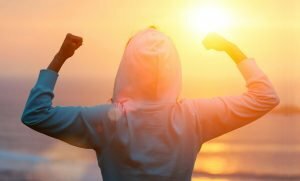 This motivational talk has one goal: to motivate people to take simple steps that can lead to an overall healthier lifestyle.